Home > Free Samples Australia > Food & Drink Free Stuff > Become a Fanatico and get free Vapiano Pizza or Pasta!! Become a Fanatico and get free Vapiano Pizza or Pasta!! Sign up on the link below to get Free Vapiano Pizza or Pasta (up to $17) every Time Australia Wins a Gold Medal at The Rio Olympics. 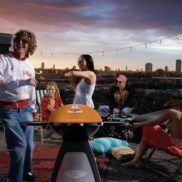 WIN a Beefeater Bigg Bugg BBQ worth $799! 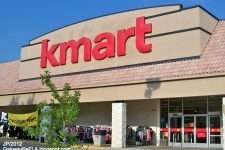 Win a $500 Voucher to spend at Kogan or Kmart!